Ready to grow your HVAC business? Just read the blog posts below to get started. Learn how a small HVAC company in Florida got more leads with digital marketing. Apply the same strategies they used. 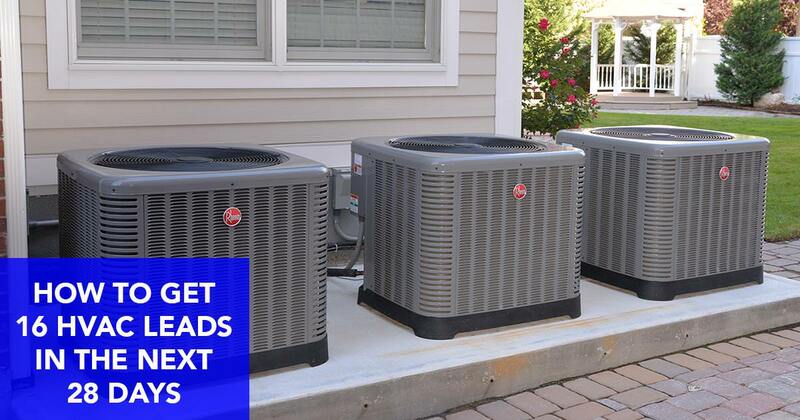 The ultimate guide to growing your HVAC business.